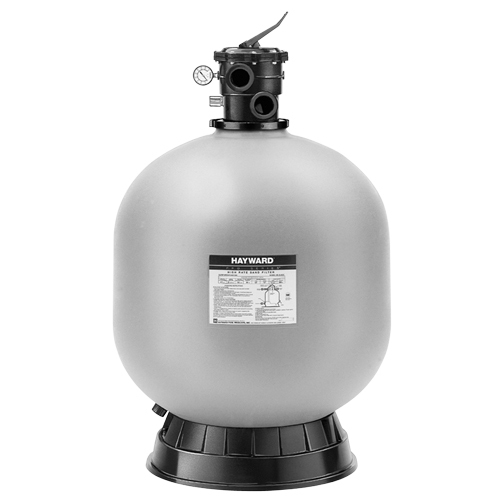 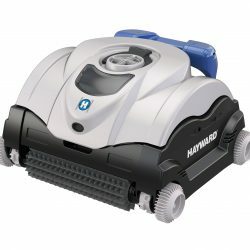 The PowerFlo Matrix has been engineered as a uniquely superior above-ground pool pump. 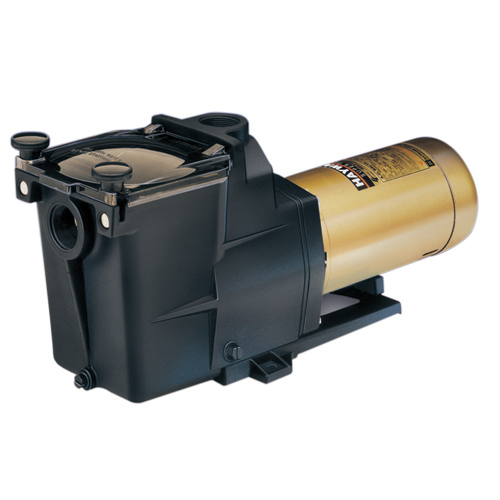 With a single push of a button, this truly versatile pump changes from a veritical to a horizontal discharge and back again. 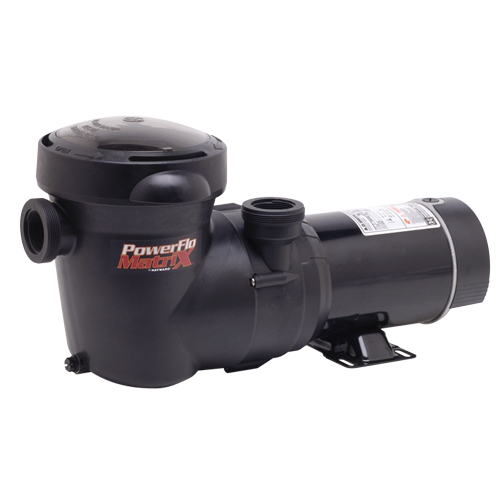 Its large profile and integrated styling makes the PowerFlo Matrix a swimming pool pump like no other.